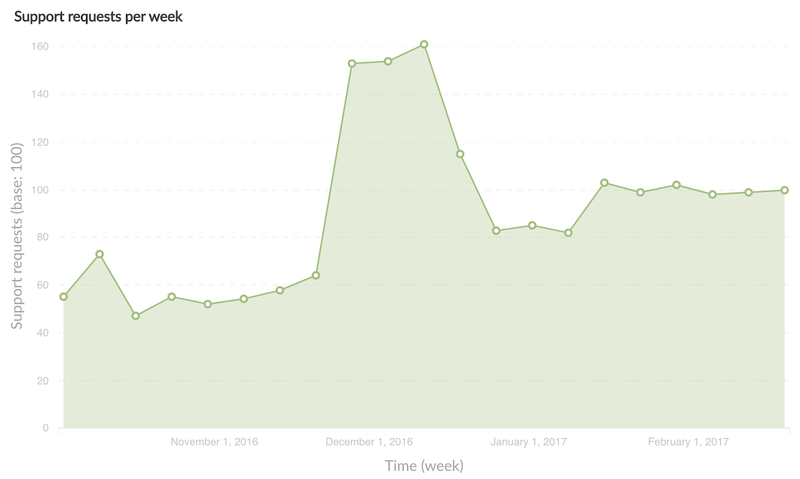 During the Black Friday/Cyber Monday peak, the number of support requests submitted by customers increases by 65%. 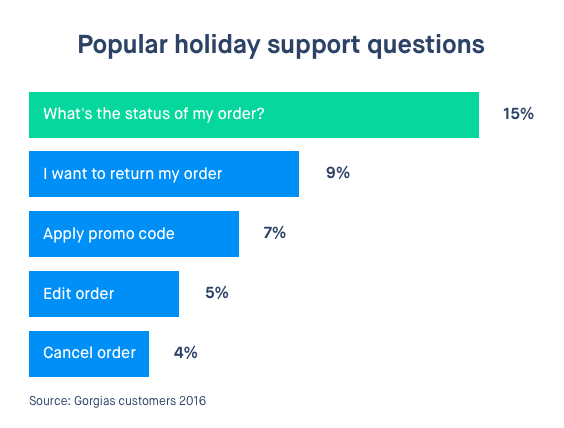 It's no wonder a recent survey on holiday marketing in ecommerce found that 74.5% of large merchants are "concerned" or "very concerned" about customer service during the holidays. In fact, it was the number two concern overall. This puts a lot of stress on your customer support team, but it is also an opportunity to leverage a large amount of support interactions to drive sales. We asked 20 merchants about how they handled the Black Friday / Cyber Monday (BFCM) peak last year, and we’re sharing 4 tips that you can use with your support team. The BCFM rush is coming up and your marketing campaigns are ready. Good. Now, you can take advantage of support interactions to promote them. During the 60 days before Black Friday, the companies we surveyed respond on average to 10,000 support emails, with an open rate of 90%. 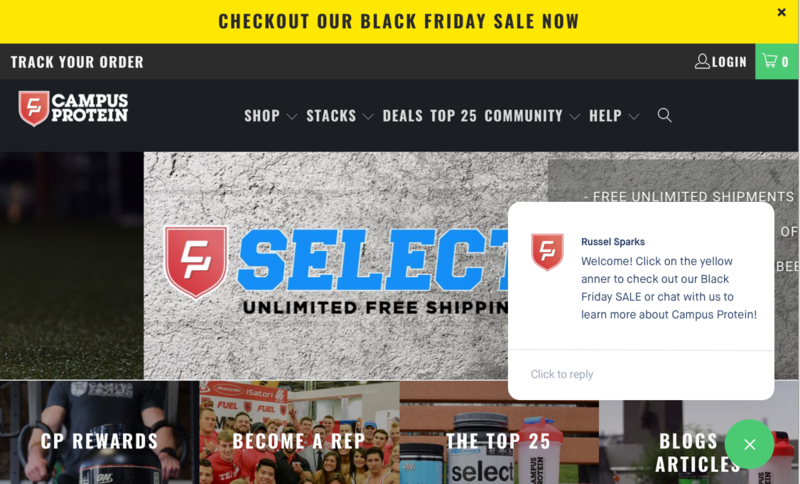 You can take advantage of the support emails your team is going to send ahead of Black Friday by adding a footer to each email that tells customers about your BFCM sale. This way, they will remember your website when the holiday rush begins. On D-day, many stores create a special banner or popup on their website that links to the sales. Here’s another powerful support trick that helps with marketing: use automated chat messages to drive people to the sales page, or to initiate chat conversations so that your support team can give them a warm welcome. "When a customer lands on our site, we want them to feel welcome. We added a greeting message to tell them to look at our sale page. This helped drive visitors to the right page and initiate chat conversations with people who had questions about the brand." 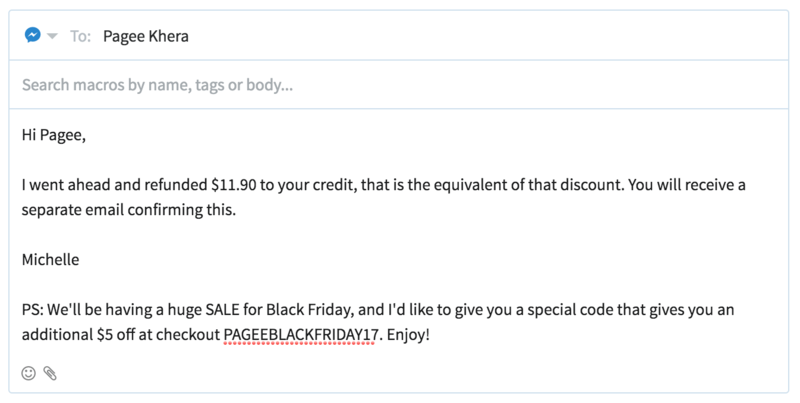 After the peak, you can add a new footer in your support emails that incentivizes Black Friday customers to refer their friends for Christmas sales. The typical conversion rate on the checkout pages is about 10%. Customers get stuck for various reasons: confusion in the billing address, doubts about the product, etc. One way to boost your conversion rate is to set up an automated pop-up chat message that offers to help the customer, for example, if they have not taken action after 30 s on the checkout page. There is a barrier between your customers and your support team, so they may not tell you what’s wrong. This automated message can help break the ice and give your support team an opportunity to convert hesitant customers. Among the companies we surveyed, this increased conversion rates by 20% on average. If it’s your first time implementing live chat, figure out how many support agents you need to keep response time under 90 seconds. This is required to get high customer satisfaction, and therefore to make sure your investment in live chat increases conversion. Test it a few weeks in advance, for instance with a pre-Black Friday sale, and you’ll know how many agents are needed for BFCM. 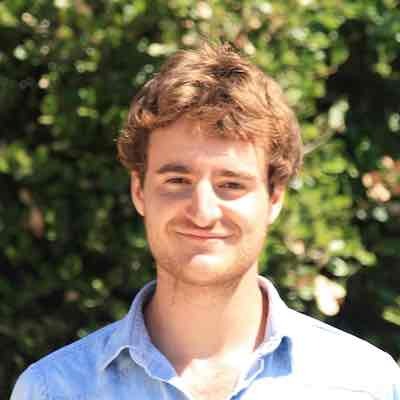 "We always get the same questions about promotions: can I combine two discount codes? What are the exact terms of the promotion?" Make sure your support team is armed with the right canned responses, or macros, to address these common questions. Support is a numbers game: if you respond quickly to these requests, it will keep your overall response time low, and increase customer satisfaction down the line. Some Gorgias customers setup automatic responses to these questions. Common tickets are automatically classified, for instance as a "where is my order" ticket, and the customer gets an auto-response with the tracking info. Then, the agent can review the ticket and provide a personalized response if necessary. It’s also the right time to make sure your FAQ section can be easily found on your website and that the articles around the aforementioned topics are up to date. Or expect the item with a delay of X days. 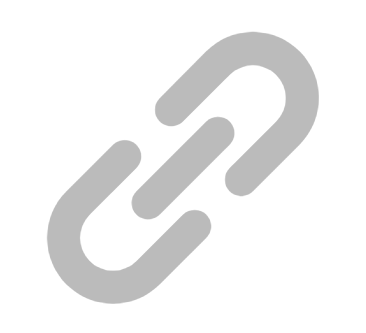 The Black Friday/Cyber Monday weekend has a huge impact on your business’ top line. Given that having a live chat on your checkout page boosts conversion by 20%, providing support all weekend long can be a good idea. You can expect your support volume to grow by 80% this week. If you decide to provide chat, it will be even more. A support agent can handle 80 tickets per day on average. Here’s a simple calculator to anticipate how many additional people you’ll need. Campus proteins asks brand ambassadors to join the support team for BFCM. All hands support with the entire team can be a good option too. It’s not rare to double the size of your support team during the peak. If you can’t afford to hire more staff, set expectations with an email auto-responder that tells the customer that your response time is going to be slower than usual. This may save you some bad publicity. Most support teams approach Black Friday/Cyber Monday in a passive way and get overwhelmed by the volume of support tickets. This damages your brand and your sales. Support is part of your toolbox to provide a good customer experience and help with the marketing push. Take advantage of it! If you liked this post, leave us a comment in the Shopify Plus group and subscribe to this newsletter. The next post will be about making sense of your support data. Gorgias is a helpdesk built for Shopify & Shopify Plus. Manage all your customer service in one place: email, chat, social media. Get a holistic view of the customer, by connecting all your Shopify apps. Maximize the efficiency of your team by editing orders directly from support conversations. During the Black Friday/Cyber Monday peak, the number of support requests submitted by customers increases by 65%. Create your helpdesk in minutes. Our team is here to help and would be happy to chat with you.